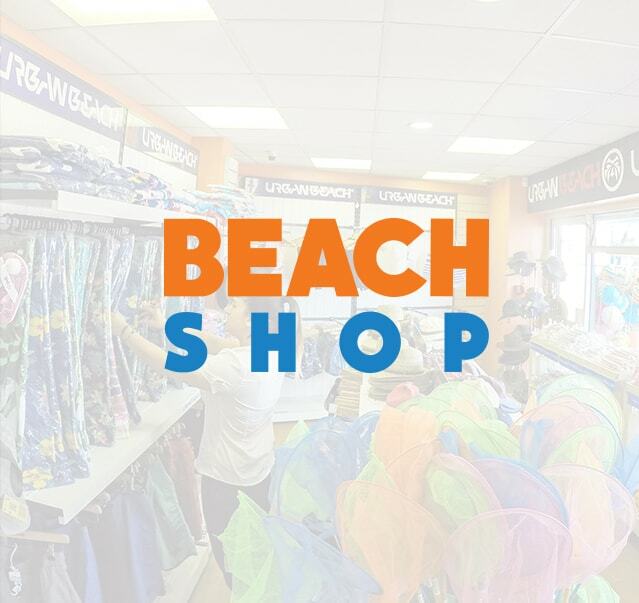 Bournemouth Pier beach shop is the perfect place to combine sun, sea and shopping! Located right on Bournemouth beachfront on the East side of the entrance to Bournemouth Pier, it is the must visit place to buy your beach essentials. Relax as you browse our wide range and plan a fun family day out at the beach with our range of inflatables, beach ball games and buckets & spades. Forgotten to pack those beach essentials? 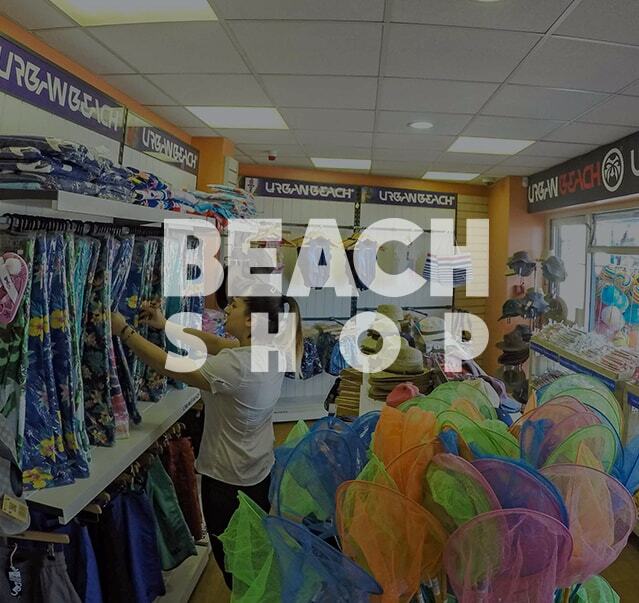 The Bournemouth Pier beach shop stocks a wide range of beach essentials from sunglasses and flip flops to bikinis and shorts! And don’t forget your sunscreen!